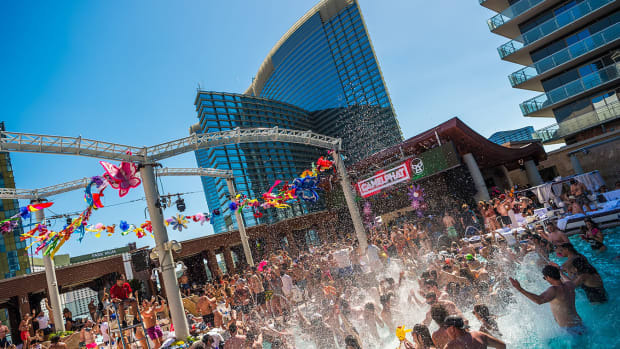 Ahead of the 23rd edition of EDC Las Vegas, the festival&apos;s organizers have revealed the lineup in full. 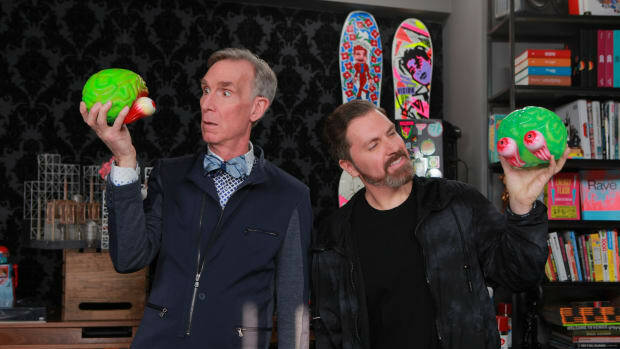 Although it arrived later than that of last year, it&apos;s clear that Insomniac&apos;s talent buyers went to great lengths to reinforce the 2019 event&apos;s draw. 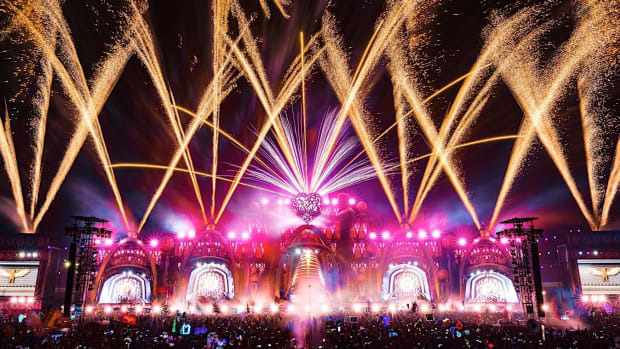 Among the 240+ headliners are festival staples like Armin van Buuren, Kaskade, Martin Garrix and Tiësto, but unexpected novelties are what make the EDC Las Vegas 2019 lineup shine. 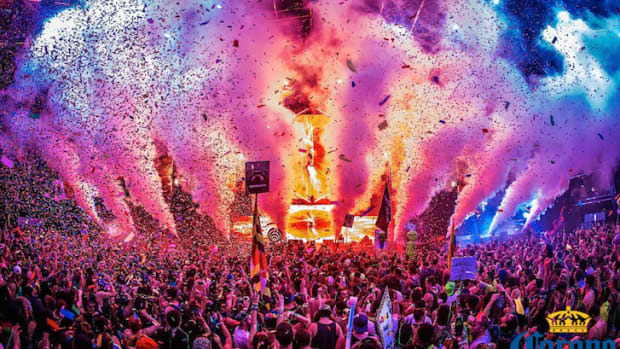 deadmau5 will return to the festival for the first time since 2010 (with the Cube 3.0 in tow), for instance, and Skream will perform a back-to-back set with Rusko. 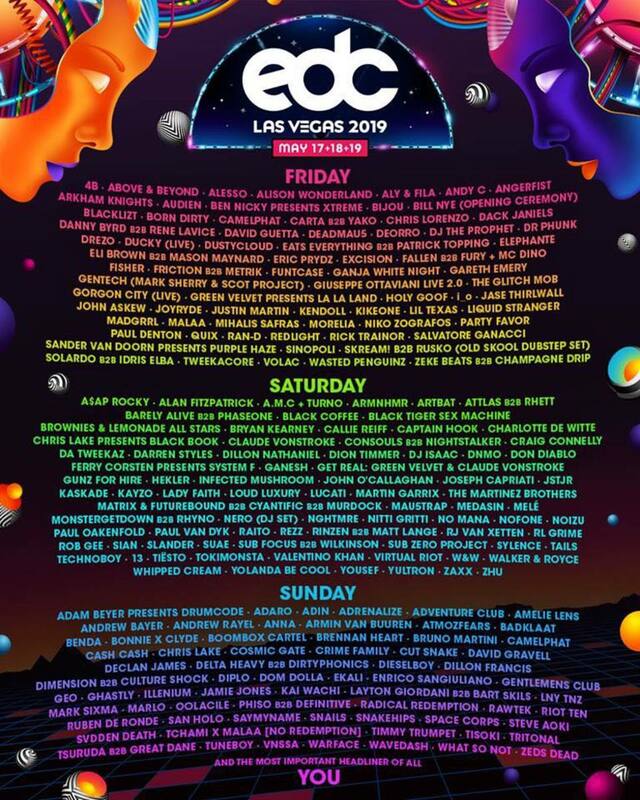 Amelie Lens and ZHU are also slated to make their EDC debut this year. 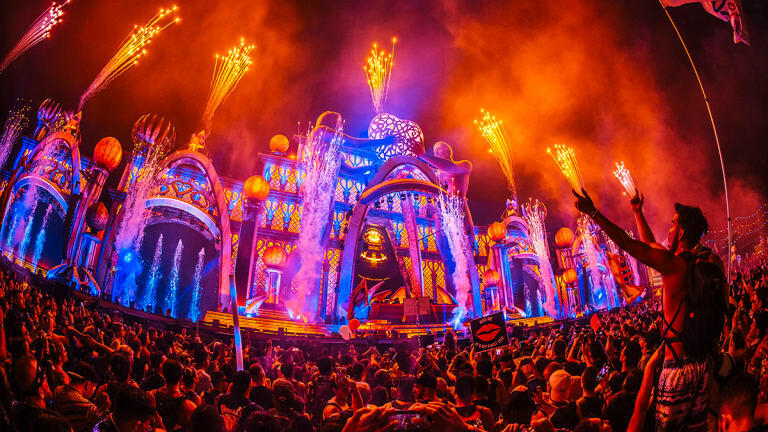 The current Electric Daisy Carnival event brand was the brainchild of Insomniac founder Pasquale Rotella, who organized the first one in 1997 as a tribute to a 1993 party of the same name. 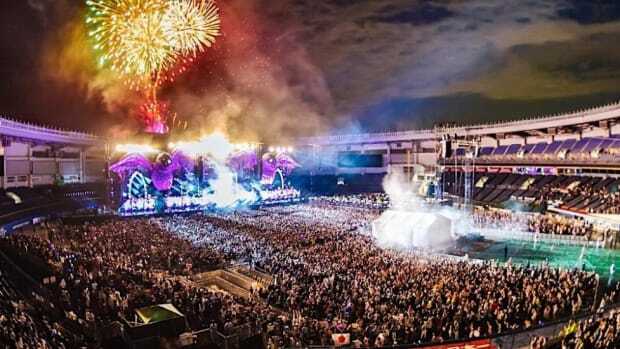 The flagship festival moved to Las Vegas in 2011 after lawmakers forbid the festival from continuing to take place at the Los Angeles Memorial Coliseum. 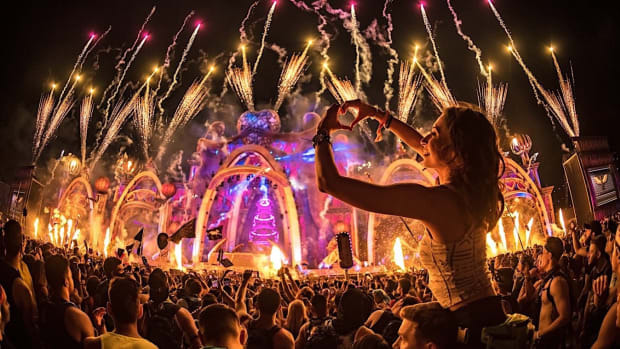 The 2019 installment of EDC Las Vegas will run from May 17th-19th at the Las Vegas Motor Speedway in Las Vegas, Nevada. Take a look at the full lineup below, and find more details on the event website. Insomniac have revealed all eight stage breakdowns. 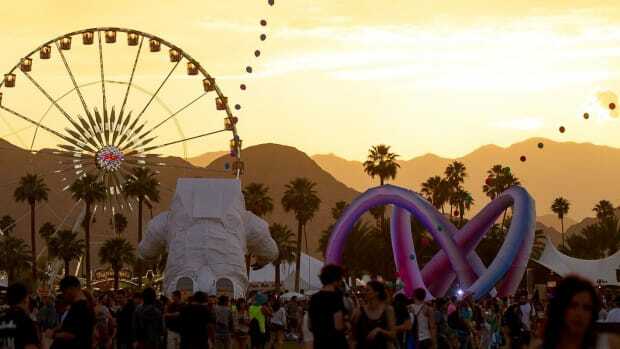 Electronic music is well represented on the Coachella 2019 lineup.